Founded in 1992, Wuxi Gold Control Technology Co., Ltd., a private high tech company, is specialized in the research and production of SSR heat sink, solid state relay, electronic semiconductors, DC motor drivers and AC voltage regulation devices. 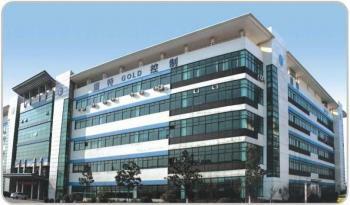 For the past 10 consecutive years, our company has been qualified as Jiangsu's private high tech business. We have also been given the honor as Wuxi's 10 Best Private Science & Technology Enterprises for years. Our products, the electronic modules and Industrial Switches with the brand of Gold, were listed among Wuxi's Renowned Products. Wuxi Zhengda Mechanic & Electric Research Institute, subordinate to our company, boasts a strong technical force and has professionals engaged in computer control, soft & hardware connection, electric drive, automation for industry, semiconductor component, and electric electronics. 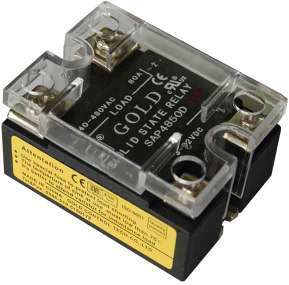 Our company possesses 5 patents on Solid State Relay (SSR). Our products like SSR heat sink are widely used in various automation control areas like chemical fiber machinery, temperature control of electric furnace, rubber & plastic machinery, fountain control, digital-controlled machinery, and sold to Europe, America, Korea and Turkey.